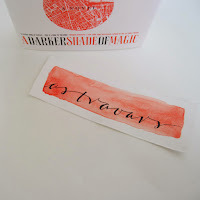 I love Book Merchandise and I'm sure you do too so I'm here today on Visual Week Day Four to share with you my favourite bookish shops. I adore Crini's bookmarks (also her instagram which I mentioned in another Visual Week post: link here). They might be the best thing that's ever happened to me, honestly. If you take a second to look at them you'd realise that they are gorgeous and you want them in your books. Seriously. It's like they have magical properties. The bookmarks do ship worldwide (although you might want to check!) and are relatively inexpensive for how beautiful they are. My personal favourites are The Raven Cycle ones because it's one of my favourite series and I love anything that has anything to do with The Raven Cycle. You can get a set of 5 custom picked bookmarks and Crini does designs from books such as Mistborn and even has a cute little owl design. This store has the most adorable reader-appropriate designs ever. 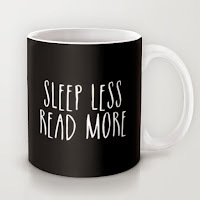 The designs come on all kinds of things like throw pillows, mugs, tote bags and phone cases. You've probably seen these around a helluva lot recently but they are too cute for me not to include. 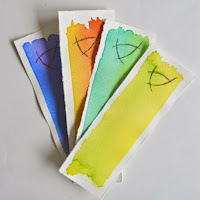 The whole of booktube and the book blogging community is going absolutely nuts for these bookmarks and, hey, I think you should jump on that train too. Look how absolutely adorable these little guys are! I can't get over how cute the Cacti is (as a cacti lover I have realised that I need this in my life). They have a lot of super cute designs for you to choose from, once again, if the ones I've shown aren't your cup of tea (they even have a cup of tea!). The prices are reasonable for what they're offering and according to their Etsy they ship worldwide! I love Candles, there is just something so satisfying about burning a candle to me. I don't know what it is, but it just makes me feel relaxed and like I'm actually getting things done (don't ask). Knowing this, then, what could be better than BOOK CANDLES?! NOTHING. Don't these just sound incredible? They have other scents such as Oxford Library, Sherlock's Study, Gatsby's Mansion etc etc. The prices of these candles, I think, are quite inexpensive considering you're getting a book scent inspired candle in cute packaging. This store does ship worldwide but unfortunately international shipping is quite expensive hence the reason I don't own any of these myself which is tragic but if you live within the US then I wouldn't hesitate for one second to go and pick up some of these bad boys. Aaaaw <3 Thanks so much for mentioning my shop!!!! I need to check out the other ones you mentioned! 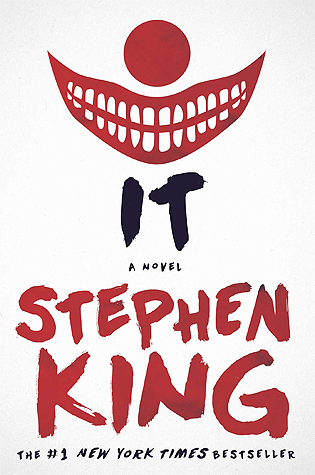 I love Crini's bookmarks because so minimal and creative and ahhh. Glad I could help you discover something new (and glorious). 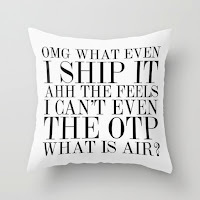 Oh my gosh, book merchandise? What could be better? Everything is just way too cute. I think I'm going to have to go shopping now . . . haha. WTF OH MY GOD HOW DID I NOT KNOW ABOUT CRINI'S BOOKMARKS. Those are literally the most GORGEOUS things I have ever set sight on. The watercolour = straight arrow to my heart. 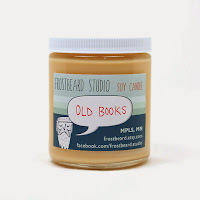 I love scented candles too and have been meaning to get one from Frostbeard studios! I like that they're soy candles too! 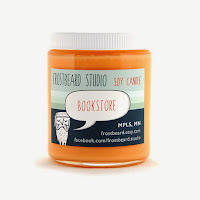 But also who doesn't want their room to smell like FRESH BOOKSTORE? Heaven IS real. These are great stores, except for well, Bookworm Boutique. Call me a snob, but the owner always uses just ONE font per design, and that pisses me off. Like, put some more effort in your design, girl! thanks so much for sharing, since i didn't even know half of these. welp, you know where I'M going to be throwing my money in the next few days... the biggest struggle will definitely be choosing what to get. UGHHH. If I had to say get anything, I'd say get Crini's bookmarks. I ordered some the other day and they came and they're GORGEOUS I'm so happy with them.